How many times have you heard that video games are GOOD for the kid's hand and eye coordination? Video games can be a great source for learning competitiveness, patience, timing, teamwork, reaction time, determination, and many other positive traits. However, video games sometime have a negative image with parents and coaches because they take so much time away from actually playing with Hot Wheels and riding bikes and playing ball with the neighbors. 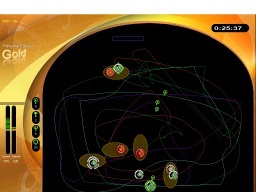 IntelliGym is a VIDEO GAME, but one that has been developed to improve actual on-court basketball performance. It is a computer software program that runs on a standard PC, with the look and feel of the engaging video games that all the kids are already playing on their XBOX 360 and PS3. 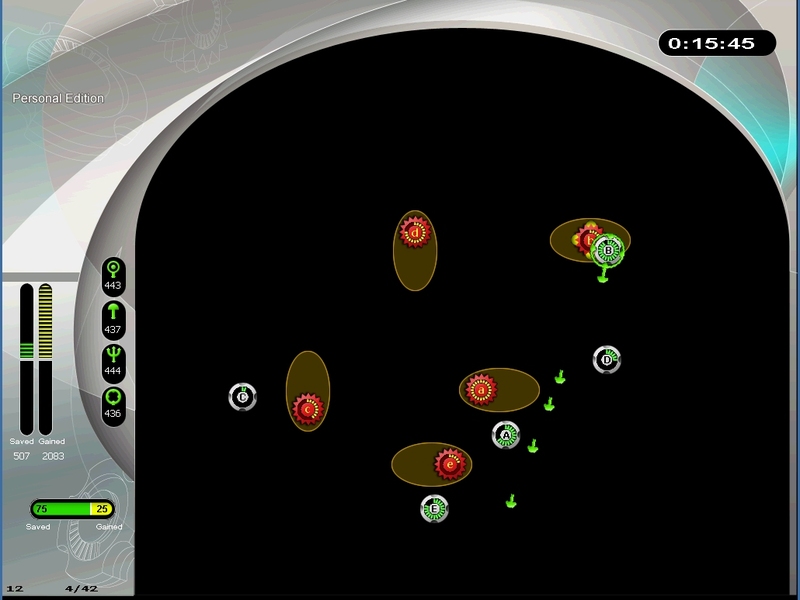 IntelliGym was developed by a company that specializes in training programs for air-force fighter pilots required to make split second instinctive decisions. They have taken their technology, known as "Cognitive Similation", and developed a video game type training product for the game of basketball. - How much does IntelliGym cost? New release XBOX 360 or PS3 Video Games today sell for about $60. 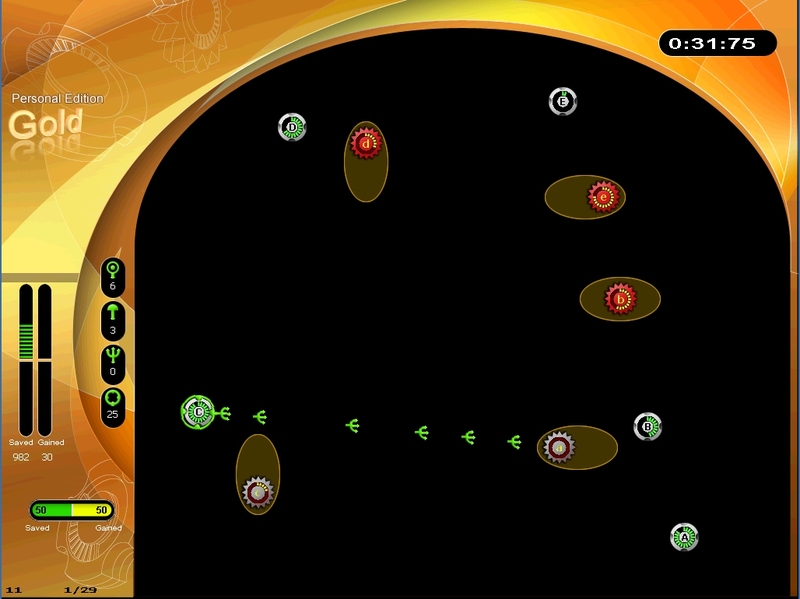 IntelliGym Personal Edition is available for well under the cost of just two video games. A terrific investment considering the value and quality of the basketball training for the kids. All possible and proven to work with IntelliGym. Endorsed and used by many of todays top Basketball Coaches. Please follow the links to the IntelliGym Website to learn more about this incredible technology that has the potential to change the way basketball is taught!